Both of those outfits are so cute! 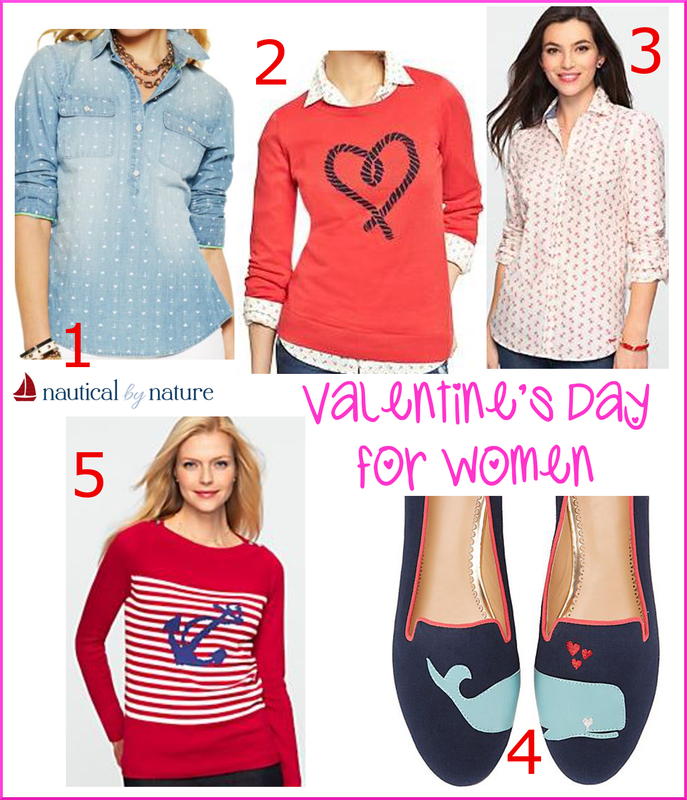 I love the anchor rope heart sweater and the whale slippers! I love the men's looks. The tie is so sweet! Lobster ones? 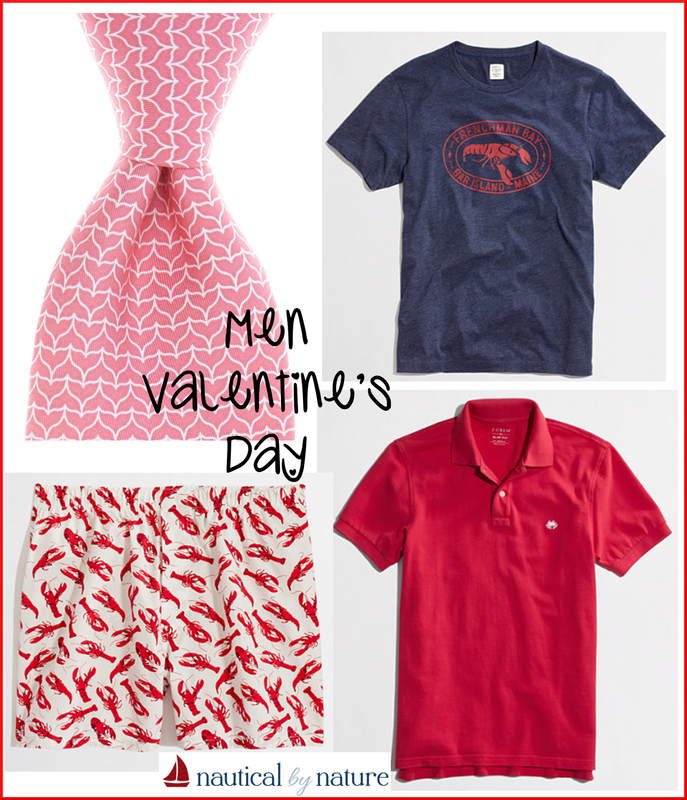 Oh my gosh I need both the whales and lobsters!